Event-Photobooth & DaSantos Photography have been running events throughout Ontario since 2009. We have helped hundreds of customers with plan their perfect events with our fantastic event planners and equipment. Our main goal is to please. There is no better feeling then the praise we get from our customers after their experience with DaSantos Photography. We are pleased to offer the latest in digital photography technology to serve up exciting mementos for your guests or even for unique ways to engage existing and potential customers in your brand. We are a Toronto based company, located near Sheppard and Dufferin St.
We provide a very modern and sleek open air photo-booth ( not your tradition stacking boxes photo-booth) our booth is interactive with a live screen so guests can see themselves before each picture is taken. we use the most modern equipment and high quality DSLR camera and studio quality lighting. Wacky Props - with every rental of the photo-booth you will have access to our wacky props to spark your creative mind. What better way for both you and your guests to remember your event than a picture of your guests having fun at it?! 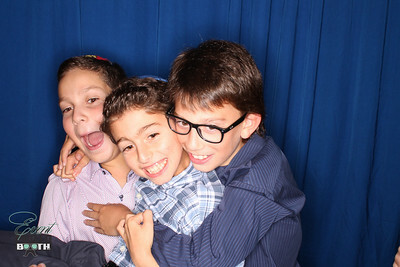 The photo booth will print two copies of every picture for the duration that we are at your event. 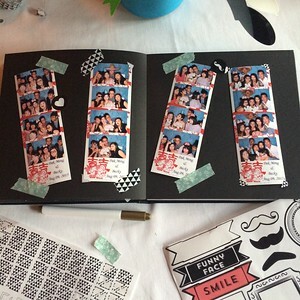 You'll get a copy of each of your guest's photo strips & we'll provide the scrapbook, pens, glue.Your guests will get to write a custom message to you in the scrapbook. Much more fun than a traditional "sign your name" type of guest book. And, they'll also get to keep a copy of their photo strip to remember your event always. 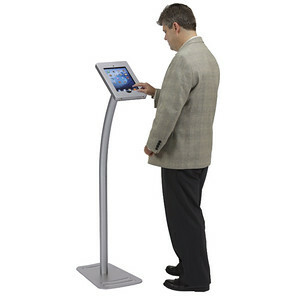 This allows your guests the option of sharing the fun they're having instantly from your event! Your guest will be able to view, Email, SMS, Instagram and Facebook upload their photos as soon as they step out of the booth!